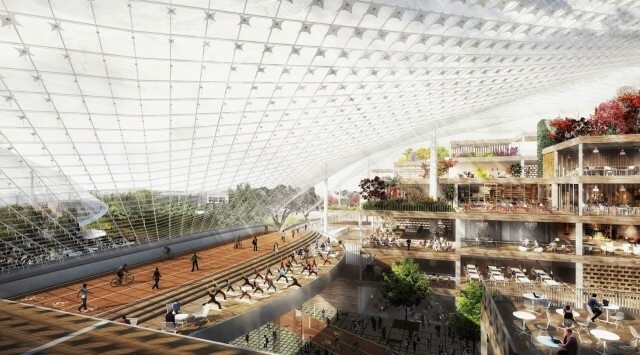 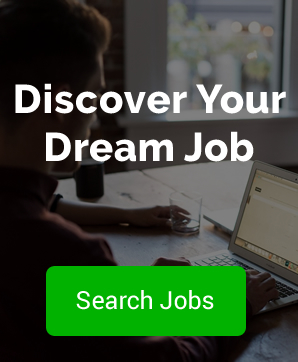 Google recently announced a complete overhaul of its headquarters in Mountain View, California. 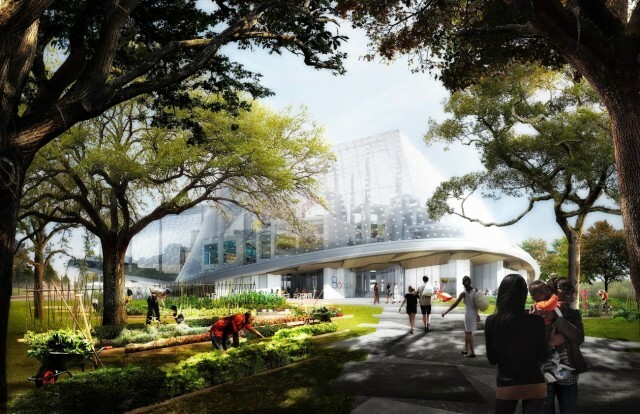 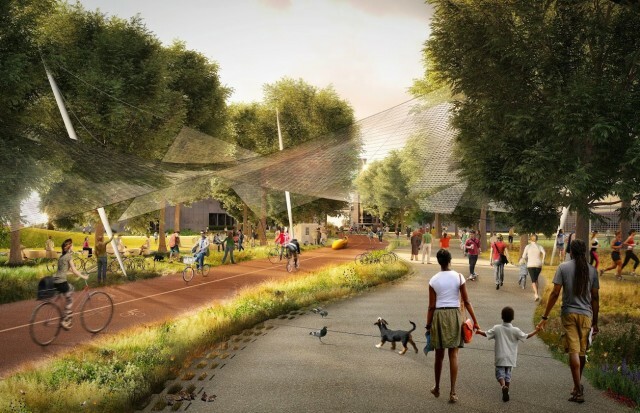 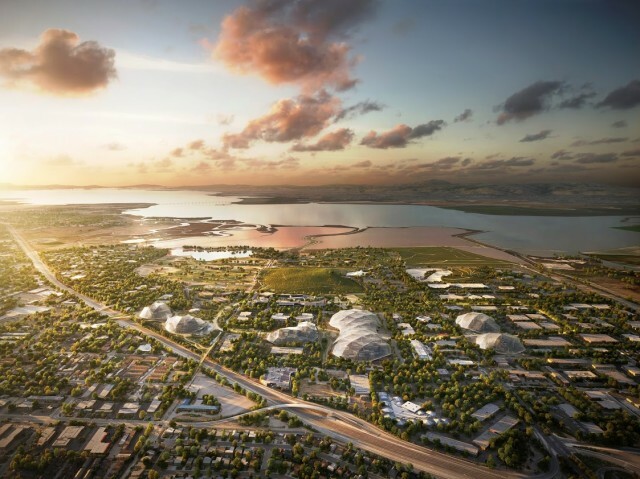 Collaborating with the Danish architectural firm BIG and London-based design studio Heatherwick Studio Google aim to create a space for people, nature and ideas to thrive. 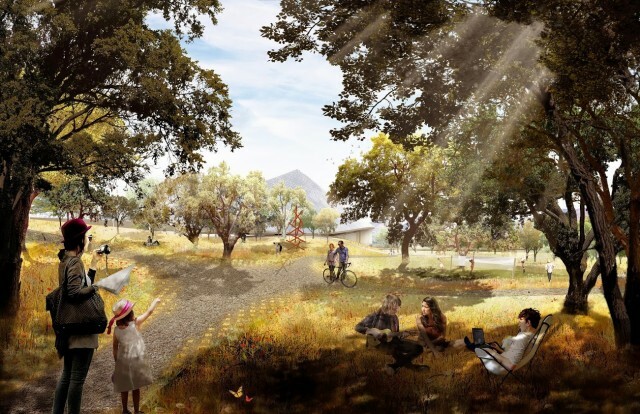 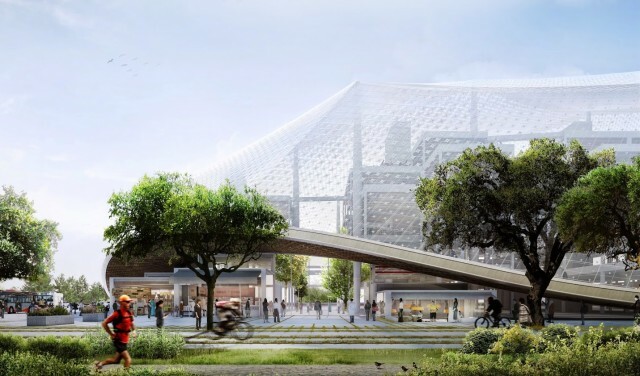 Once expanded, the Silicon Valley campus is expected to feature shops, restaurants, a running track, cycle paths and plenty of green open space including owl habitats, allotments with greenhouses, creek beds and meadows.